We’d love your help. Let us know what’s wrong with this preview of El Monte by Lydia Cabrera. To ask other readers questions about El Monte, please sign up. 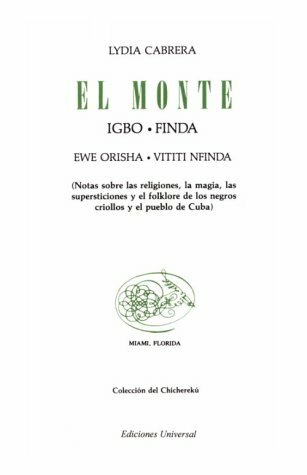 An extensive exposition of Afro-Cuban religious beliefs layed out in a rambling, irrational framework. A classic of the genre!! Incidentally, the author is queer.